Maddie's Fund®, the Pet Rescue Foundation, has awarded a $541,550 grant to support the first year of Maddie's® Pet Rescue Project and Maddie's® Spay/Neuter Project in Erie County, New York. As goals are achieved, Maddie's Fund will provide animal welfare groups and veterinarians up to $4.9 million to end the killing of Erie County's healthy and treatable shelter dogs and cats. Increase the total number of dogs and cats adopted by 889 over the baseline year number of 8,863 and decrease the number of dogs and cats euthanized by 889 below the baseline number of 7,307. Maintain a total of zero healthy dogs and cats euthanized. Decrease the number of treatable dogs and cats euthanized by at least 406 below the baseline number of 2,030. Strategies for increasing adoptions include operating a full time cat adoption center, adding new coalition adoption events and special adoption promotions for bully breeds. Maddie's® Spay/Neuter Project is administered by Operation PETS: The Spay/Neuter Clinic of Western New York, Inc. (OPETS). Ten private practice veterinary hospitals have also agreed to participate. Low-cost surgeries are available to Erie County pet owning residents who receive Medicaid and to Erie County residents who manage feral cat colonies. The total number of surgeries to be performed in the first year is 3,518. Erie County covers 1,058 square miles on the western border of New York state. It contains three cities and 25 towns, including the City of Buffalo, the second largest city in New York State. The population is 921,390. "The SPCA-EC's track record of success motivated us to award this grant," says Maddie's Fund President, Rich Avanzino. 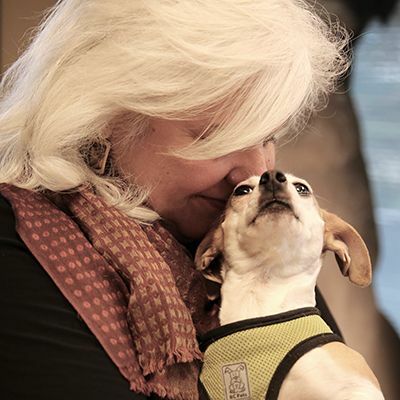 "The large traditional shelter handling 12,000 dogs and cats per year already has a live release rate of 78% and is geared to lead the rest of the partners to no-kill status community wide within five years."